Tectra Automation stocks a range of profiled rail systems from Bosch Rexroth designed for optimal performance at an affordable price. Lubricated with oil and grease, the BSHP ball rail system from Bosch Rexroth improves load capacities in the load zone. 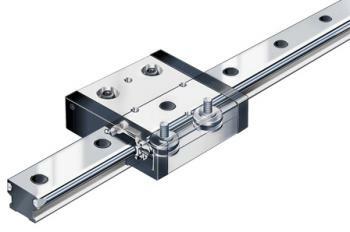 Bosch Rexroth Roller Rail Systems are ideal for machine tools, industrial robots and general machine construction applications that require compact, rolling-element linear motion guideways. 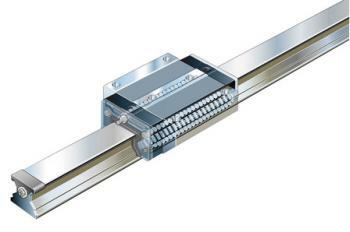 Cam Roller Guides from Bosch Rexroth have been specially developed for use in handling and automation applications.